What if i told you that there's indeed an almost perfect functional PS3 emulator available for PC ? Sometimes things can be too good to be true, especially when we talk about emulating a machine as technically complex as the PlayStation 3. If you're not sold on the legitimacy of what i'm saying, you may want to keep reading this article and discovering more about the RPCS3 project. 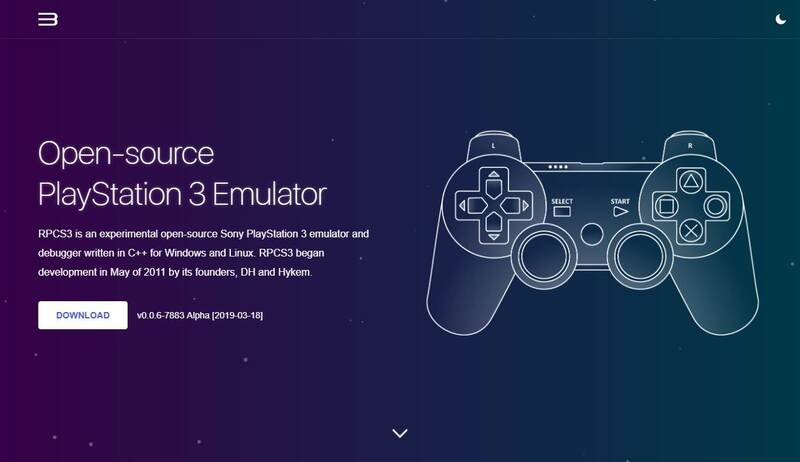 In this short discover article, we'll talk about the RPCS3 Project, an experimental emulator for the Play Station 3 console that works with OpenGL, Vulkan or DXD12 (alpha). 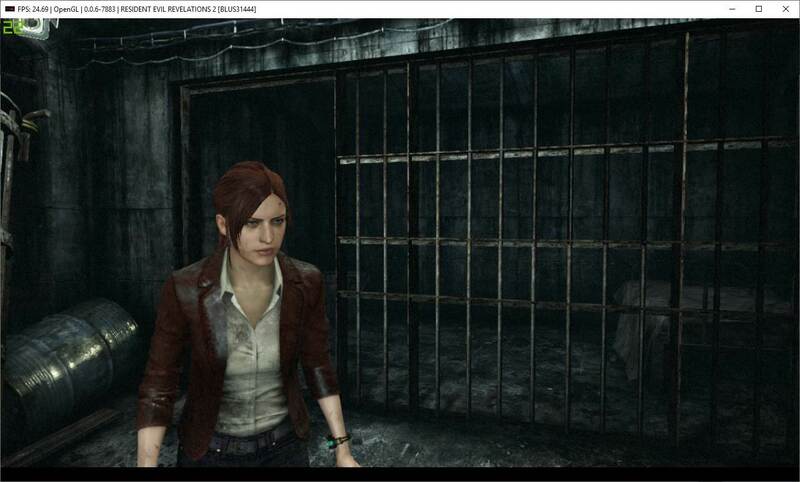 RPCS3 is an experimental open-source Sony PlayStation 3 emulator and debugger written in C++ for Windows and Linux. RPCS3 began development in May of 2011 by its founders, DH and Hykem. The developers initially hosted the project on Google Code and eventually moved it to GitHub later in its development. The emulator was first able to successfully boot and run simple homebrew projects and was then later publicly released in June of 2012. 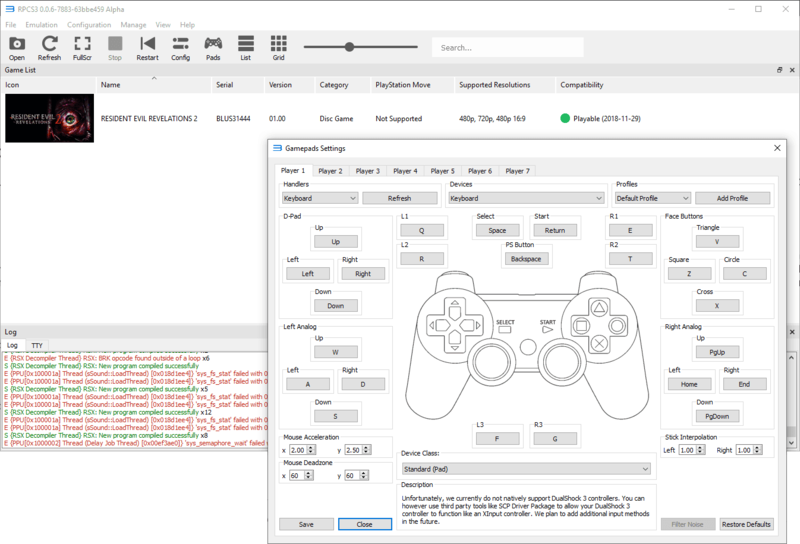 Today RPCS3 is dubbed one of the most complex video game console emulators of all time with an endless goal to effectively emulate the Sony PlayStation 3 and all of its aspects. And provides a compatibility list with all the games that the emulator is able to execute as long as your PC resources are enough to handle it. The games saves can be imported from a real PlayStation 3 system using the standard USB flash drive transfer method. Due to how the user account system works on a real PlayStation 3 system, in some cases, you may need to re-sign your save. For more information on how to manage your save data within RPCS3, please refer to the Quickstart Guide. Contributions of any kind are welcome on this project. Check the Coding Style Guidelines, and Developer Information. Find something you want to implement or improve (such as broken games, bugs, missing features, Roadmap goals, etc. ), work on it, test your changes and send a Pull Request. If you have any questions, hit us up on their Discord Server in the #development channel. For more information about the project, please visit the official website or the repository at Github here.